This had me completely stumped. What does it mean? Has bitbucket been hacked? Is my repo corrupted? 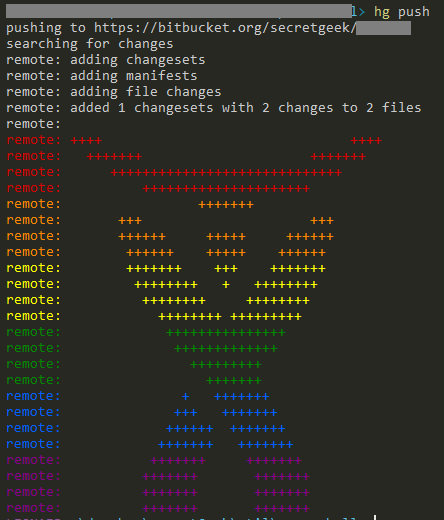 After extensive googling I worked out it&apos;s an Atlassian logo (atlassian bought bitbucket a few years ago) drawn in rainbow colors, to celebrate equality, on the anniversary of the US Supreme Court&apos;s decision to strike down laws against gay marriage. I wish there&apos;d been a few words, or even a url included. A picture is worth a thousand words, but a few words can be helpful too.